Newborn Rachel’s mother died giving birth to her and no relative was able to care for her. 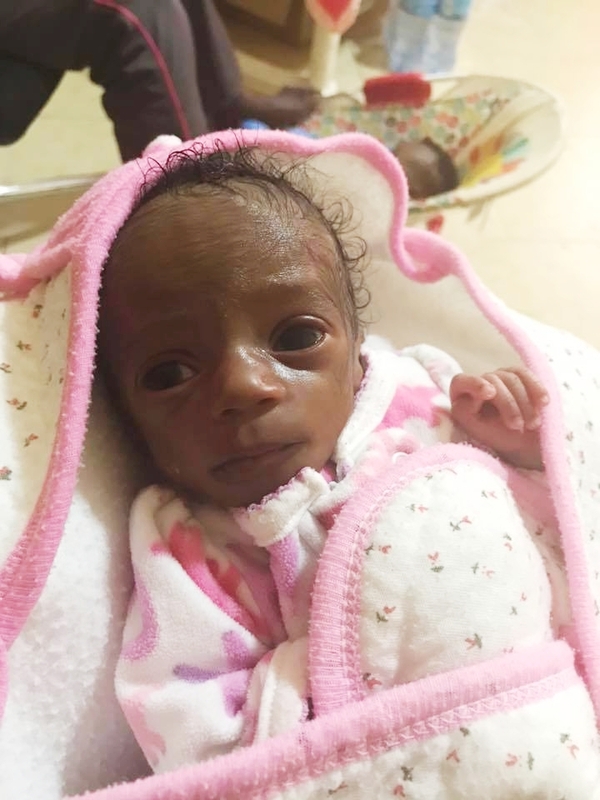 She is very tiny and fragile, weighing just about three pounds. She will be well cared for and loved at Neema Village and we hope that by the time she is two years old we will be able to reunite her with extended family. We need someone to sponsor this little one. How about you?